Dark Horse proudly announces the newest video game art book in its long line of best-selling, award-winning titles with The Art of Metal Gear Solid V! Witness the concept and design behind the genre-defining science-fiction military action and drama of Metal Gear Solid V: The Phantom Pain! 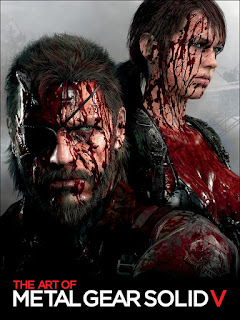 Chronicling the development of Metal Gear Solid V: The Phantom Pain by Konami Digital Entertainment and featuring hundreds of pieces of never-before-seen art, this beautifully assembled volume is an essential addition to any gamer’s collection. 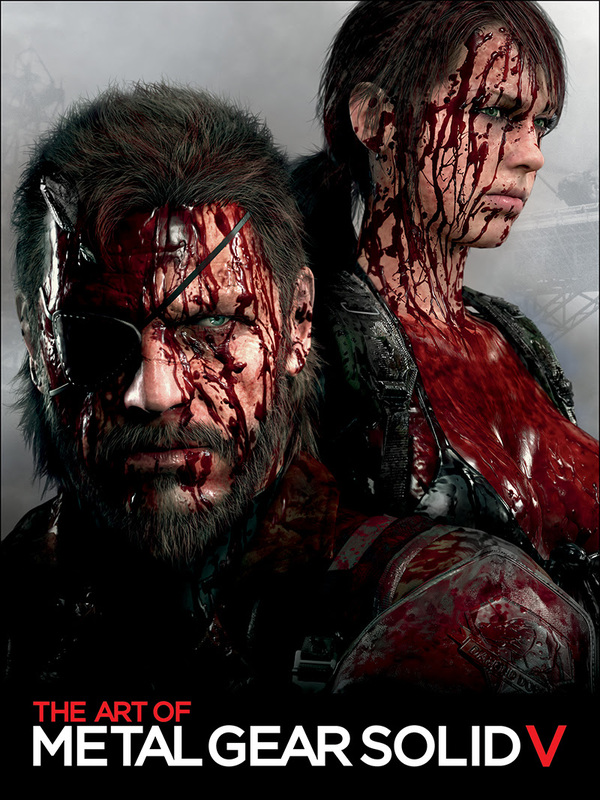 Dark Horse is proud to offer a piece of gaming history with The Art of Metal Gear Solid V! In addition to the standard release, The Art of Metal Gear Solid V will also receive a limited edition of four hundred copies packaged in a tactical slipcase featuring an exclusive fine art print by superstar illustrator Ashley Wood! The Art of Metal Gear Solid V is in stores November 2, 2016. Preorder your copy today and save some cash!